Winston Contemporary Art presents original contemporary works and curated programming that encourage social discourse, builds community, and offer fresh perspectives on art and ideas. By occupying space between the museums, galleries, and non- profit organizations that make up the Houston art world ecosystem, Winston Contemporary Art will offer a departure from traditional modes of presenting and consuming art. The space and the programming will flex and change, but it will always be a place where art is accessible and participation is encouraged. Long-term, steadfast support of the artists Winston Contemporary Art collaborates with will reinforce the integrity of the space within the artist community in Houston and beyond, underscore its legitimacy, and solidify its position as a catalyst for meaningful social discourse. 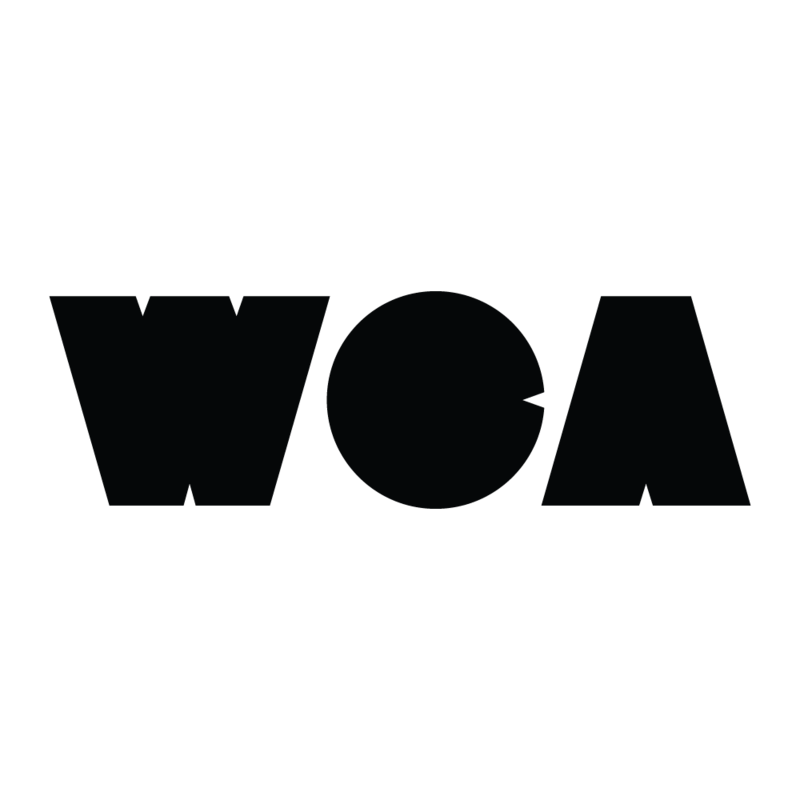 Through it’s exhibitions and programs WCA's space will connect artists with a wider range of buyers from interior designers to collectors, fellow artists, or more simply, appreciators of their work, creating new opportunities for both the space and the artists it serves to grow and evolve.